Continuing the marathon aka as "trying to find the best signature dishes for the Chinese Restaurant Awards", we found ourselves at Red Star. Taking this very seriously and going quite obscure, we sampled their Mango Sago and another go at their BBQ Duck. After that, we went across the street for more BBQ Duck action at a little place called Tang Yun BBQ tucked in the corner. 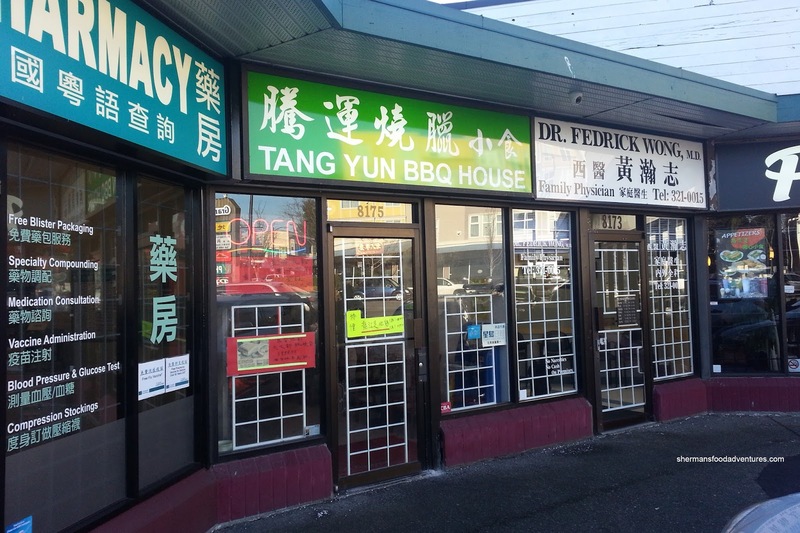 Yes, we realized that Marpole or South Granville isn't the hotbed of Chinese BBQ, but hey, why not give it a try? Digging into it right there, we took a few bites of the aesthetically-pleasing BBQ Duck. I thought the skin was nicely rendered while lightly crispy. The meat was somewhat chewy while being fairly salty. This was a respectable effort, especially for the West side of Vancouver. For myself, I had to try everything else, so I did. By virtue of picking a fattier piece of BBQ Pork, there were some succulent pieces (as you can see in the picture). However, there was also an equal amount of fatty chunks that were inedible as the fat was pretty chewy. Flavourwise, I found that there could've been more sweetness to balance the saltiness. 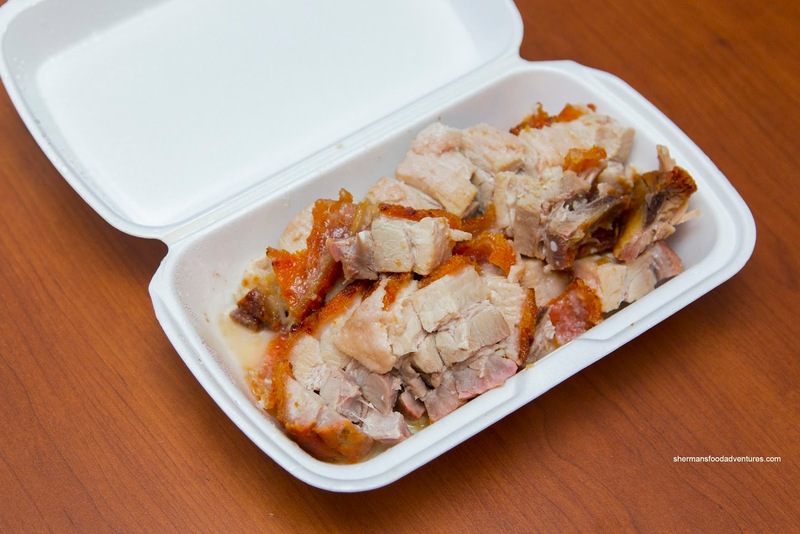 As for the Roast Pork, it was disappointing where the meat was dry and chewy. Moreover, there wasn't a whole lot of flavour other than some porkiness. As much as the crackling looked good in terms of colour and texture, it was far too hard where I could barely break it down. 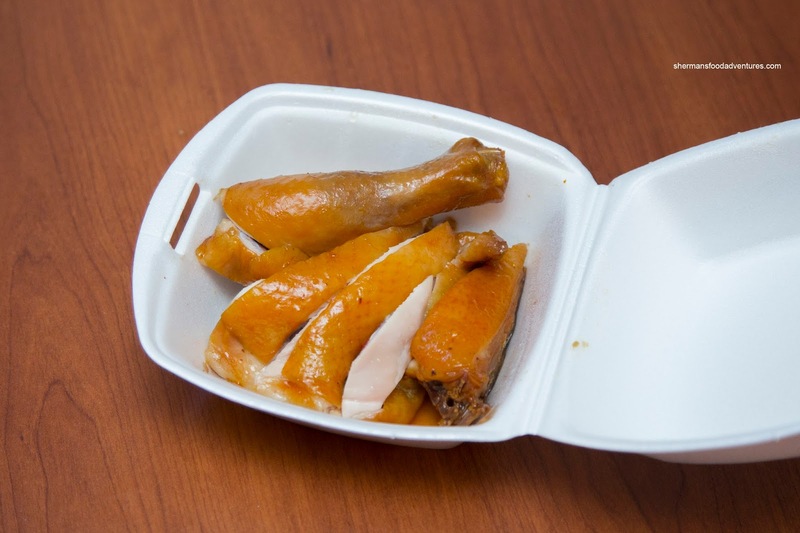 Lastly, I went for a Soy Chicken Leg that sported a fairly attractive dark soy hue. The skin was nicely gelatinized while the meat was a touch dry (especially for dark meat). I found the soy braise to be impactful as it penetrated the meat. 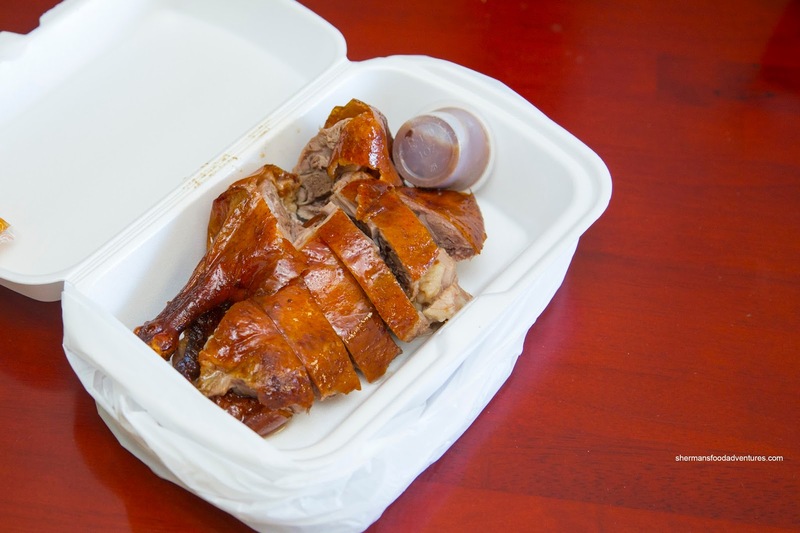 In general, I thought that the BBQ items at Tang Yun were pretty average at best with the BBQ duck being the best of the bunch. I've eaten there, pretty meh IIRC. Did you go to the BBQ place above T&T on 1st/Renfrew ? Always forget their name. Another place is Master Hung on Garden City & Blundell. @LR You mean Hopewell? Yes, it's decent. 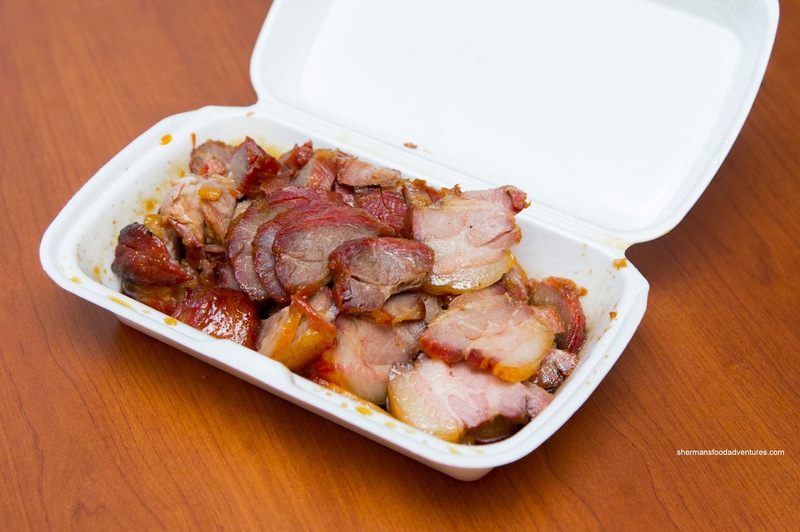 After trying nearly every good BBQ duck in Greater Vancouver, I think we found our top 3. So yes, I've been to all of them and/or tried them all.